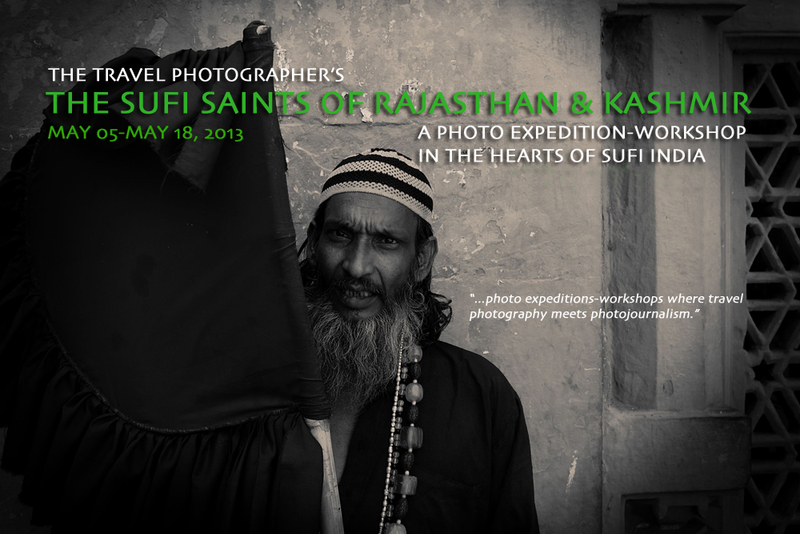 Scheduled for May 5 to May 18, 2013, The Sufi Saints of Rajasthan & Kashmir will see us documenting the esoteric traditions of Sufism and Islam in Srinagar, the capital of Kashmir, as well as attending the Urs Ajmer Sharif, the largest commemoration of Sufi saints in India, attended by many thousands of South Asian Muslims. For details, click on above image. 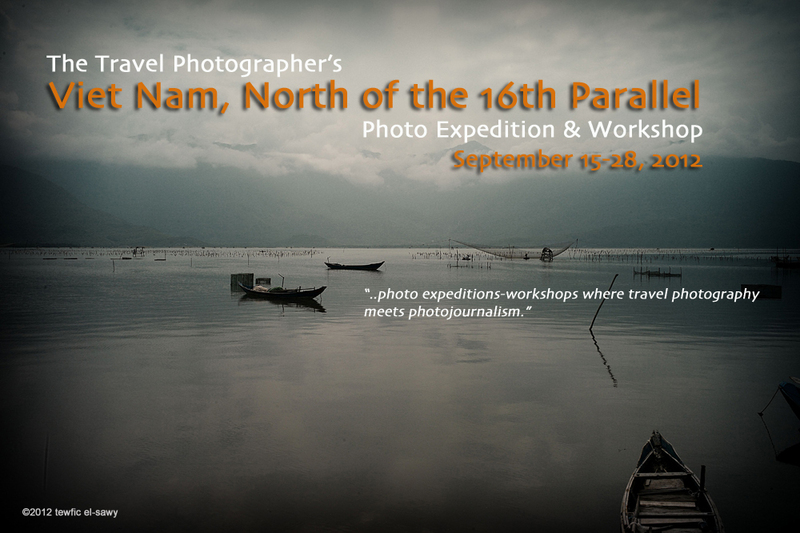 Scheduled for September 15 to 28, 2012, Vietnam, North of the 16th Parallel is a photo~expedition & workshop exploring the street life of Ha Noi, the minority tribes around Sapa and Bac Ha, daily life in the port city of Hoi An, the Forbidden City in Hue and the fishing village of Lang Co, as well as spending a night on Halong Bay. For details, click on above image. 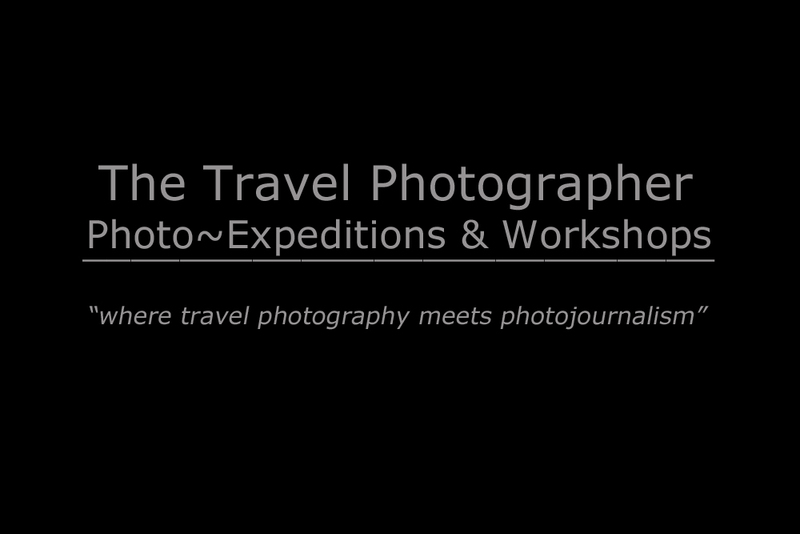 The Travel Photographer's Photo~Expeditions are where travel photography meets photojournalism. 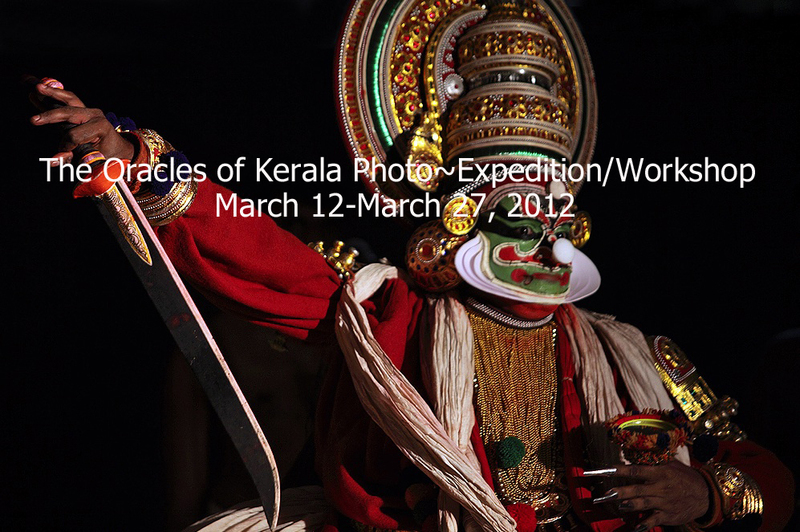 Photo-journalism, travel-documentary, story telling and multimedia are at the core of these photo~expeditions. For details, click on above image. 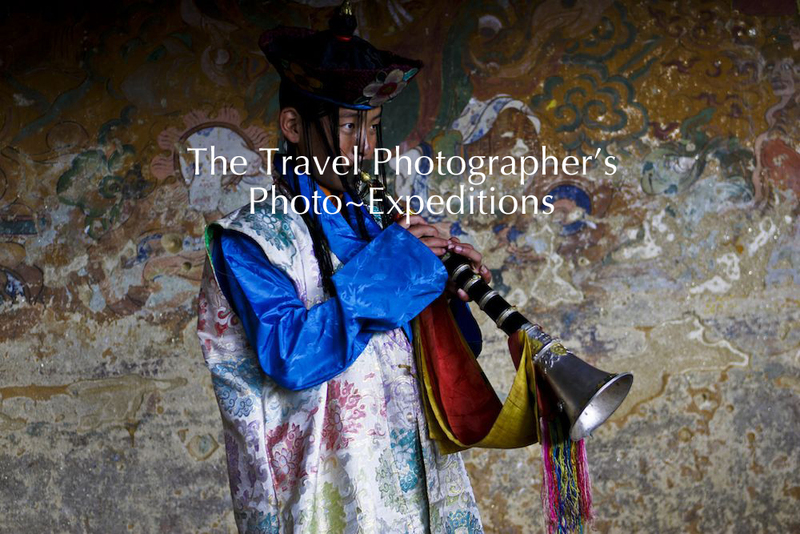 The Photo Galleries section features 18 still photo galleries of Bali's traditional practices, of ancient Indian rituals and tribal cultures, of Cambodia (Angkor Wat) and of Bhutan's festivals, of North and South Ethiopia, Burma, Bolivia and Guatemala. For the galleries, click on above image. The Motion Galleries section features 11 multimedia presentations (aka photo-movies) of Bali's traditions, of rural Hindu rituals and Islamic exorcism, of Indian widows in ashrams, of Buddhist cacophonous debates, frenetic Sufi music, dizzying Bhutan festivals and illegal emigrants from Central America. 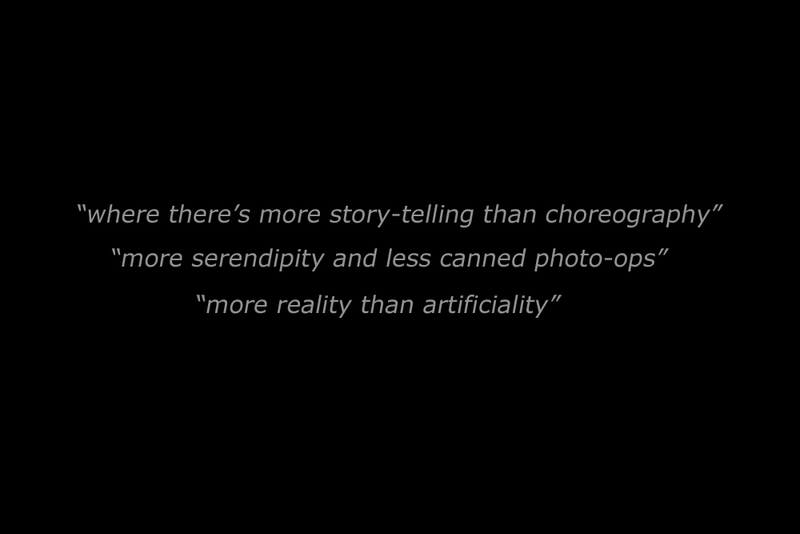 For the photo-movies, click on above image. 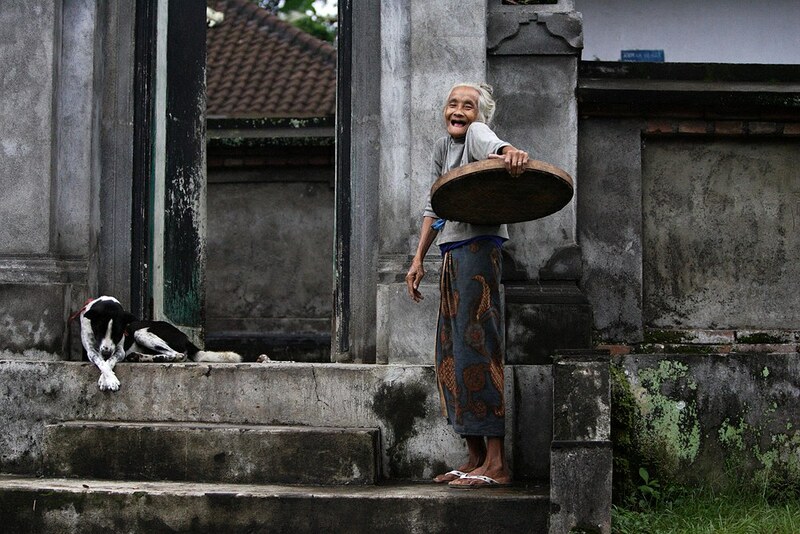 Bali: Island of Gods: Bali's ancient spiritual culture gave birth to practices observed by its people to this day, and three of these traditions are documented by The Travel Photographer. 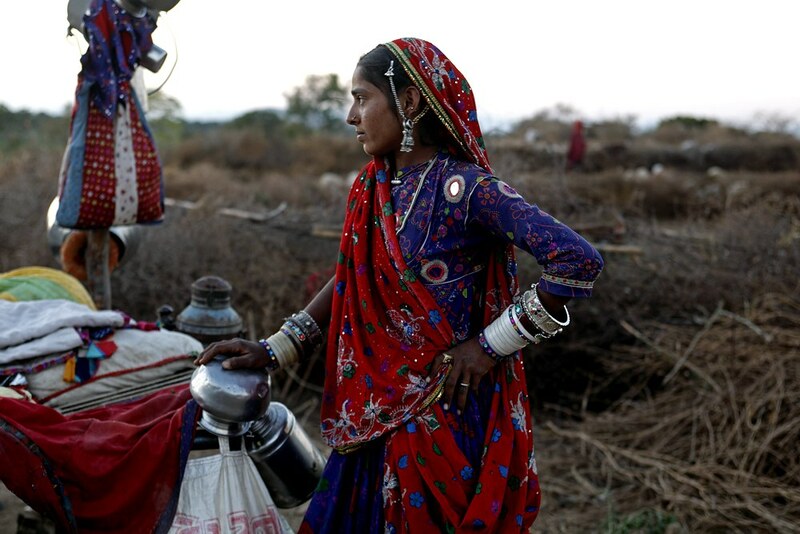 Darshan: Having traveled to India no less than 18 times over the past decade, he documented its various distinct cultural and ethnic groups, as well as spectacular religious rites and rituals. For books' details, click on above image.